We can all think of areas of ministry in our churches that could use some retooling. 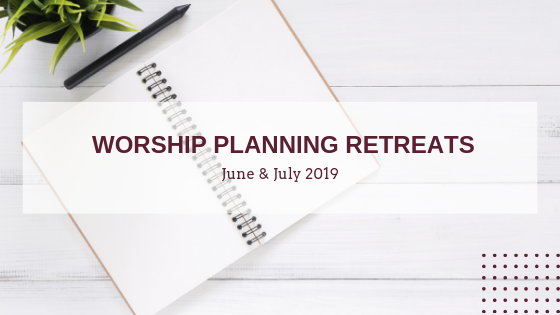 This summer Pecometh is offering three programs that we think will help church leaders breathe new life into three areas of church life: stewardship, corporate worship, and prayer. The Re:View Confirmation Retreat has grown over the years from a couple dozen participants in 2012 to 60 youth and 15 adults last year. 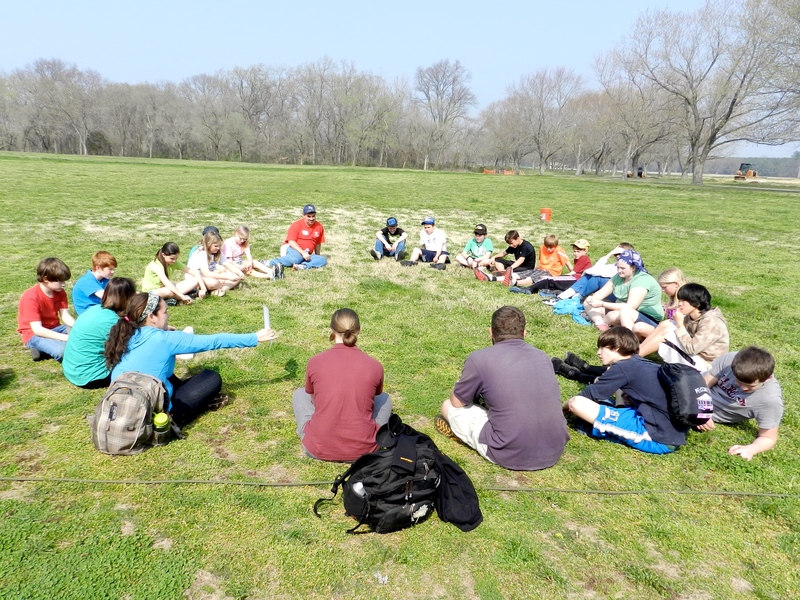 This year we've got a few changes in store so that we can keep providing an engaging and enriching group retreat for small confirmation classes. 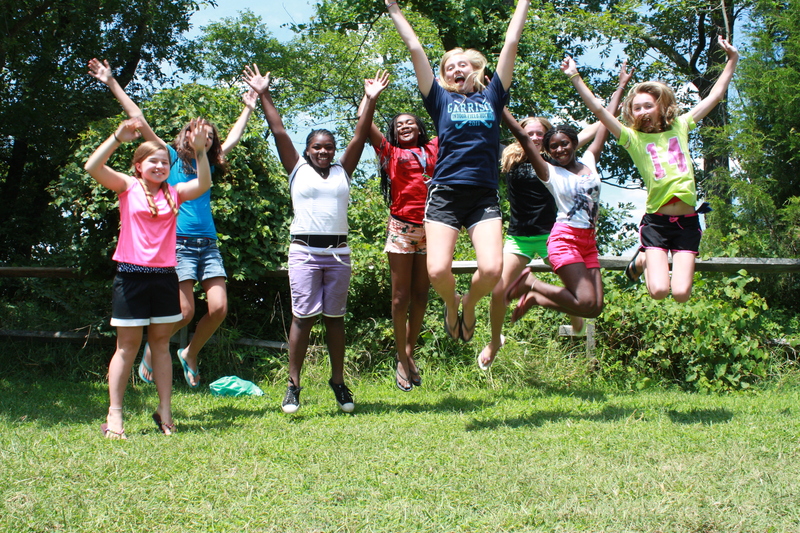 Has Camp made a difference in your life? #GivingTuesday is on December 2 this year, and we're challenging you to help give the gift of camp! 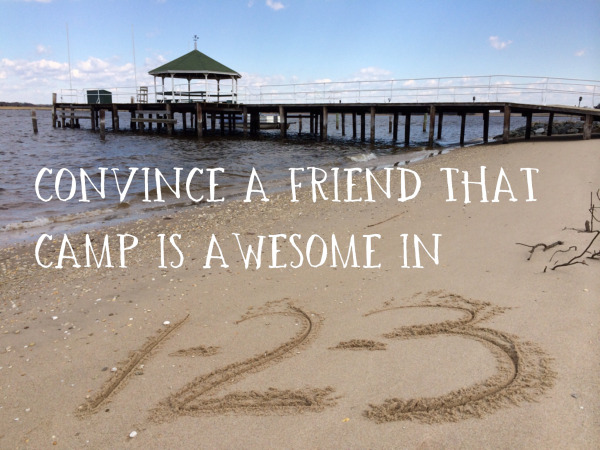 The 2014 Camp Season has come to a close, the numbers are in, and we have good news to share! 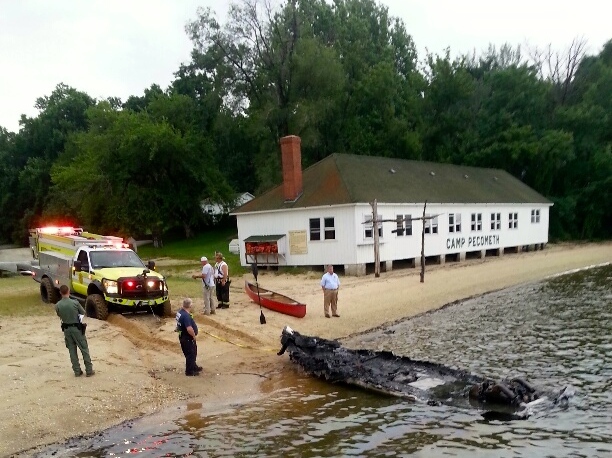 An accidental fire destroyed one of Pecometh's ski boats this morning, and caused some damage to a small section of the Pier. 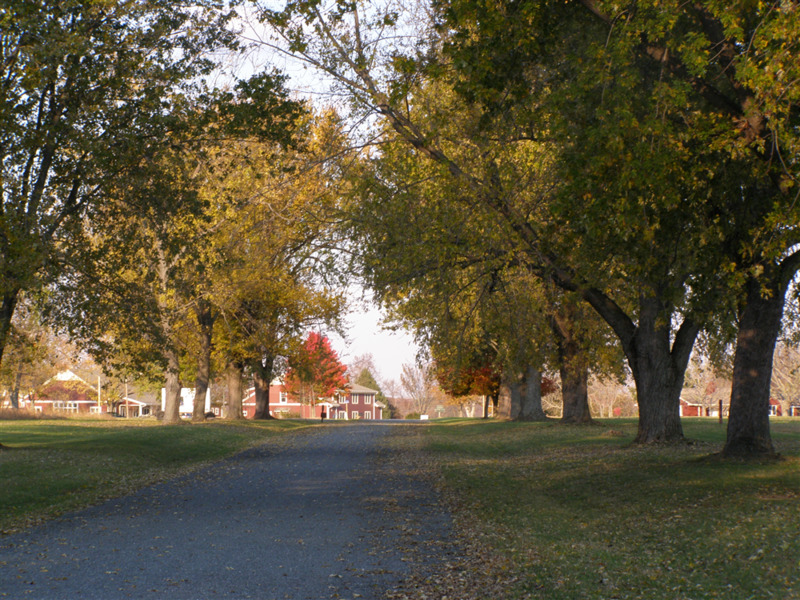 No campers or staff were in danger at any time. 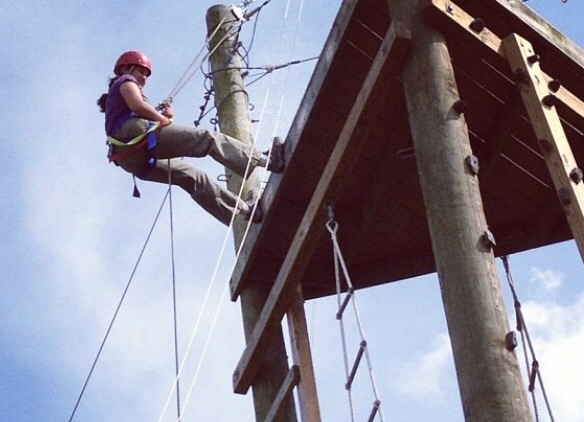 I'm not exaggerating when I say that Pecometh's challenge course changed my life, so I'm excited that we're adding a few new opportunies for campers and guests to step out of the comfort zone and into new growth experiences. Who doesn't love to getting letters and thank you notes? 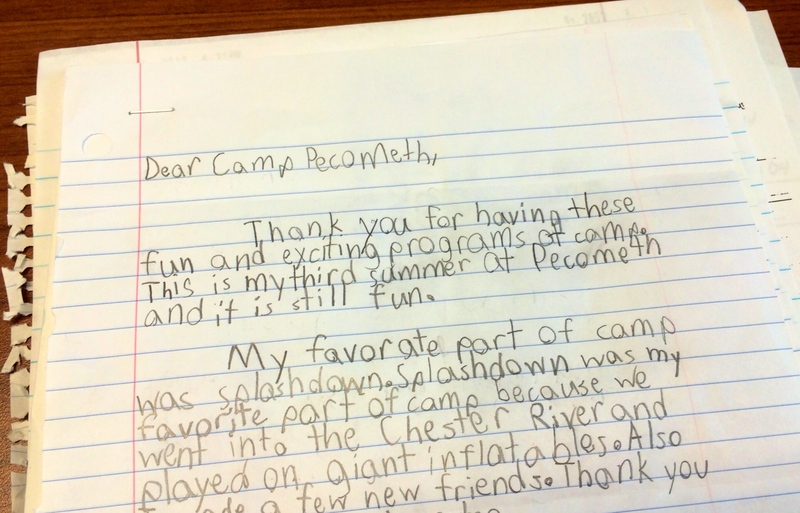 Here at Pecometh, one of the highlights of opening the mail is when we get a letter from a camper. 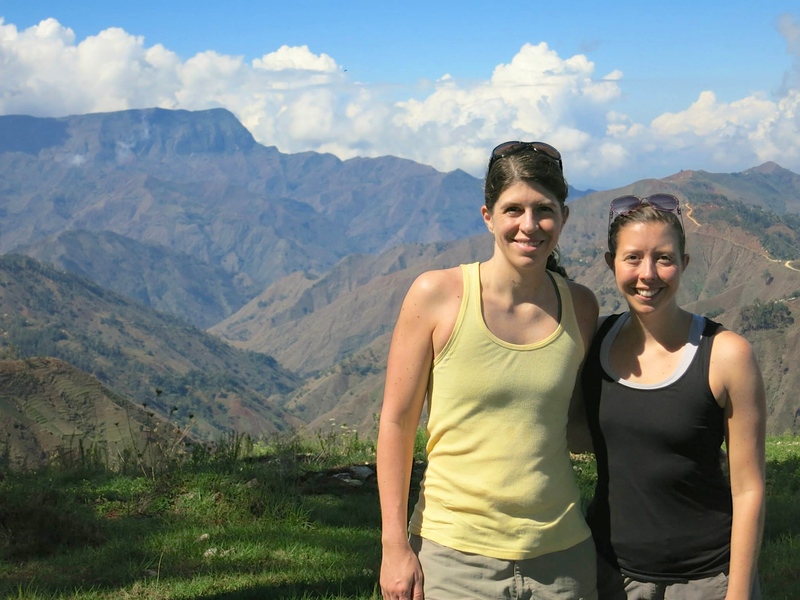 There are plenty of mosquitoes and no air-conditioning. I'm feeling a little bit homesick for my mom's cooking, but I'm surrounded by a warm, fun-loving group of co-workers who have made me feel like part of the family from Day One.